A mum-of-one was denied a critical illness insurance payout because she “wasn’t poorly enough” – despite almost DYING after being in a coma for eight days. 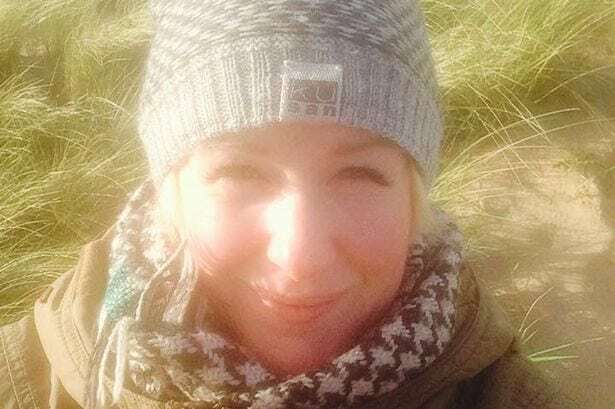 Kirsty Pollard, 42, spent almost a fortnight on life support and doctors told her family to prepare for the worst after she became seriously ill on March 18 last year. The administrator was struck down by a combination of double pneumonia, swine flu, sepsis, and multiple organ failure and was told she was just hours from death. Despite being told she wouldn’t make it through the night, Kirsty defied the odds to pull through and has baffled medics by making an incredible recovery. 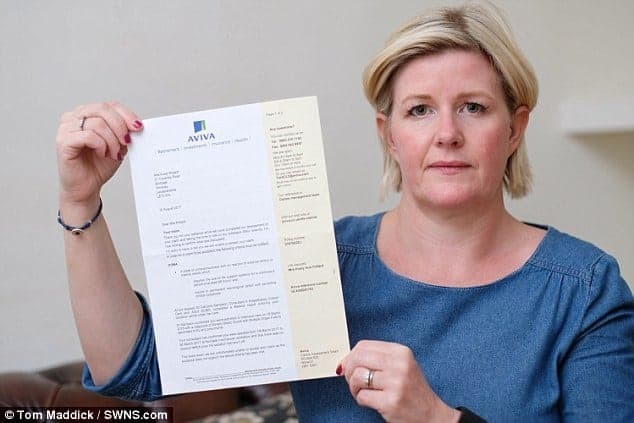 But when Kirsty, of Burbage, Leics., came to claim on her Aviva insurance policy, she was left stunned when she was denied what would have been a six-figure payout. Incredibly, she was refused the money on the basis that she was not left brain damaged by her ordeal and because both her kidneys had not failed. Kirsty said: “How can you be be in a coma and not classed as being critically ill enough? “I almost died,yet Aviva are telling me that I wasn’t poorly enough in their eyes. It just beggars belief. 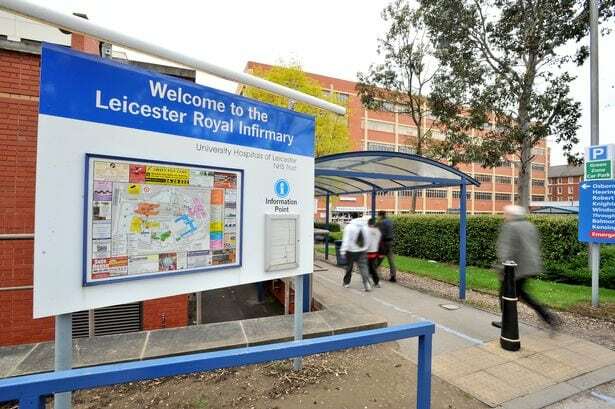 “It’s ridiculous, I was told I was the sickest person in Leicester Royal Infirmary and that I wouldn’t make the night and yet that wasn’t critical enough. “Sepsis is one of the biggest killers but that’s not in the insurance payout criteria. 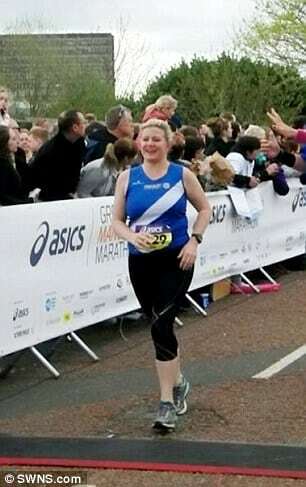 Kirsty had been training for a marathon when she was taken ill following a 10k training run last March. Kirsty, who lives with plumber husband Gregg, 41, and son Sam, even, added: “That afternoon I got home and I didn’t feel well. “I went and had a lie down and that’s the last thing I remember was going to hospital. “While I was in there my family were taken into a bereavement room and told that I was the sickest person in the hospital and I probably wouldn’t make the night. “My body just shut down but my fitness and the fact I was running so much had a massive impact on me not getting ill sooner. When Kirsty left the hospital after a month she had lost two stones in weight and had no lung capacity. She returned to work after six weeks by doing a few hours from home but did not return full-time for a few months later. She had been paying £34.40 a month for her life insurance, which included critical illness cover for around five years. After contacting Aviva and making a claim on her critical illness insurance, Kirsty was informed it had been declined. Kirsty has now urged insurance policy holders to read the small print after being told she would not be receiving a payment, which would have been over £100,000. She added: “It just seemed so unfair – I hoped they would look at the whole picture. “I was really disappointed and it was a hell of a lot of money. “We are not mega well-off and it would have meant that Sam was all right. “I just want to make people aware that you take out these policies and think you are covered but when you get to the small print, you don’t get what you deserve. “A friend of mine wasn’t so lucky, she lost her leg and she was told she wouldn’t get the payout because she didn’t lose both legs. “I will put a complaint in but I don’t think I stand a chance – but you would hope they would look at it more compassionately. “It should be made clearer. I just feel like saying give me my money back. I feel robbed. A spokesman for Aviva said: “We recognise that Mrs Pollard is disappointed with the outcome of her claim. “We have reviewed all the facts in considerable detail when determining the outcome and, unfortunately, Mrs Pollard’s condition does not fulfil any of the specified critical illness definitions on her policy and her doctors confirm she has made a good recovery. “At Aviva we pay as many claims as possible but we are obliged to treat all of our customers fairly and consistently. “During 2016 Aviva paid out 92.3 per cent of critical illness claims for conditions such as cancer, heart attack and stroke. “As Mrs Pollard used the services of a professional adviser when taking out the policy, it would have been their responsibility to make her aware of the policy details and exclusions. * Results in permanent neurological deficit with persisting clinical symptoms. Kirsty did not have permanent neurological deficit after her life support was turned off, therefore did not meet the criteria. Kidney failure: Chronic and end stage failure of both kidneys to function, as a result of which regular dialysis is necessary. Kirsty did not have end stage failure of both kidneys and did not require regular dialysis. Sepsis: A life-threatening complication of an infection when the immune system causes injury to its own organs and tissues.